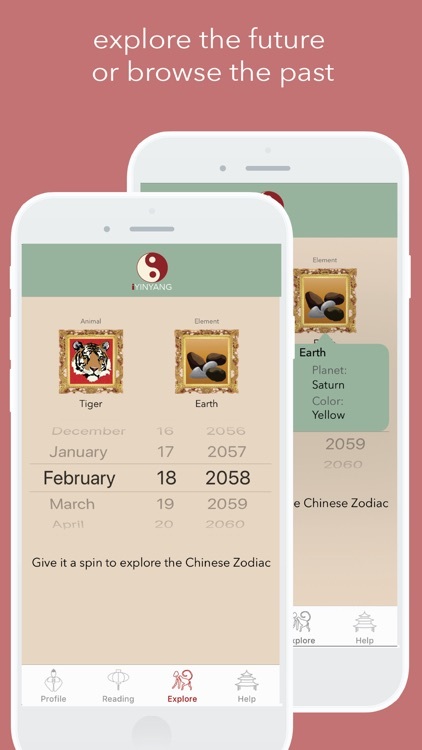 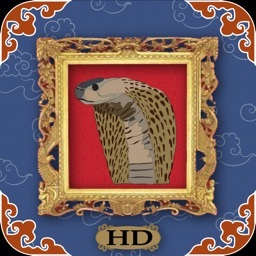 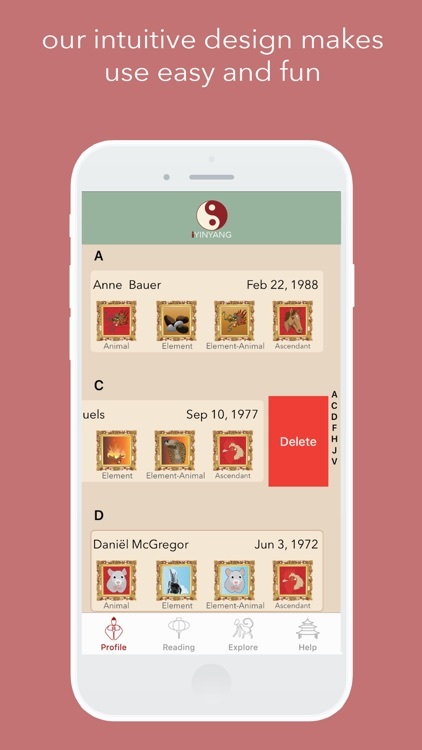 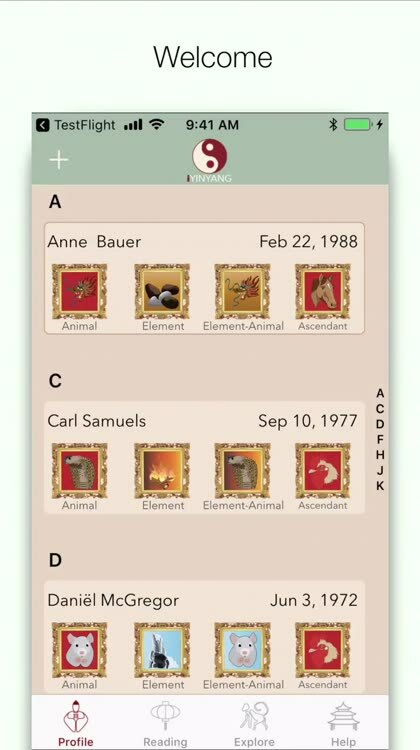 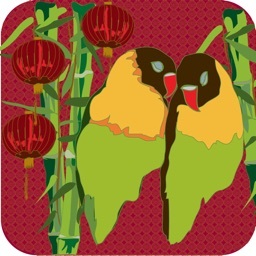 Celebrate Chinese New Year and learn Chinese astrology with the beautiful graphics and intuitive use of this well designed app! 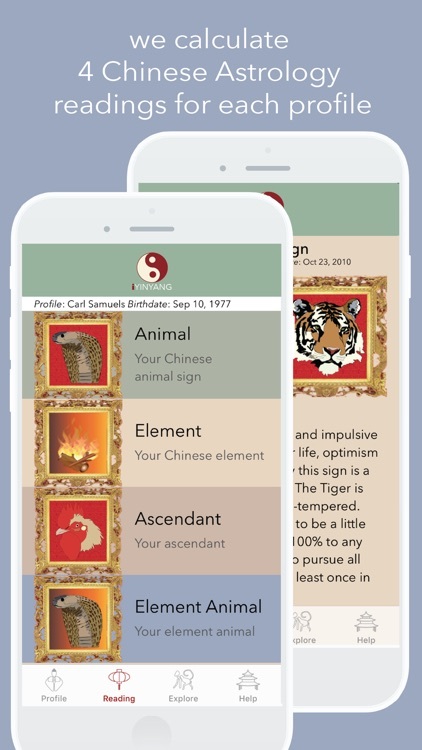 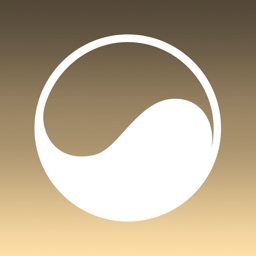 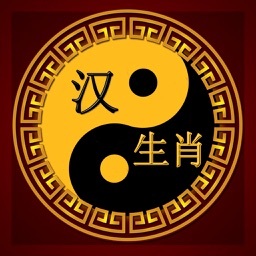 - plus extras like Chinese name plus phonetic pronunciation, most favorable planet, color, taste and direction and whether your sign is yin or yang. 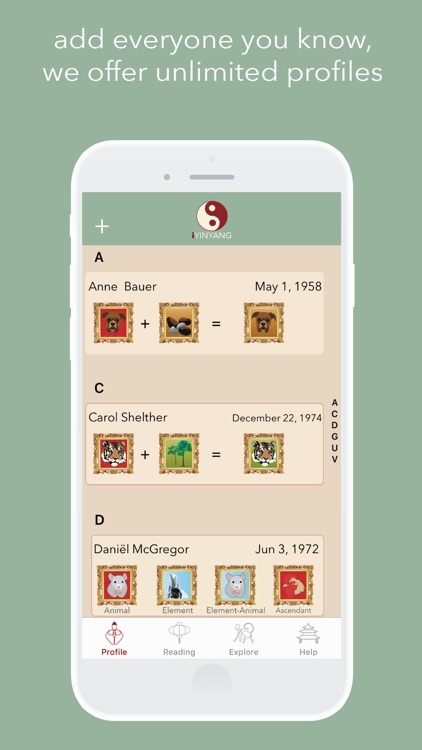 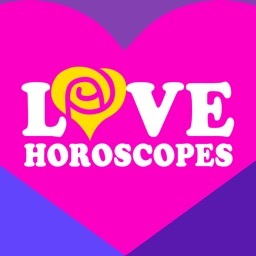 - NEW feature; browse all dates in the past and future to see which date features which Zodiac Sign and Element. Which of the intriguing 12 Zodiac Animal Signs apply to you and what secret characteristics lie hidden? 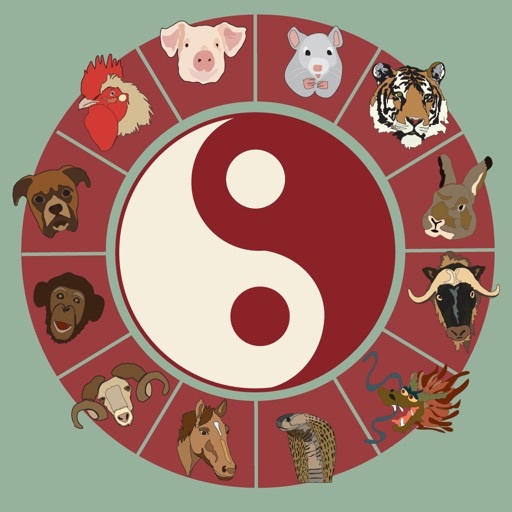 Discover which of the challenging 5 Elements influence your personality and finally read your personalized Chinese Zodiac horoscope! 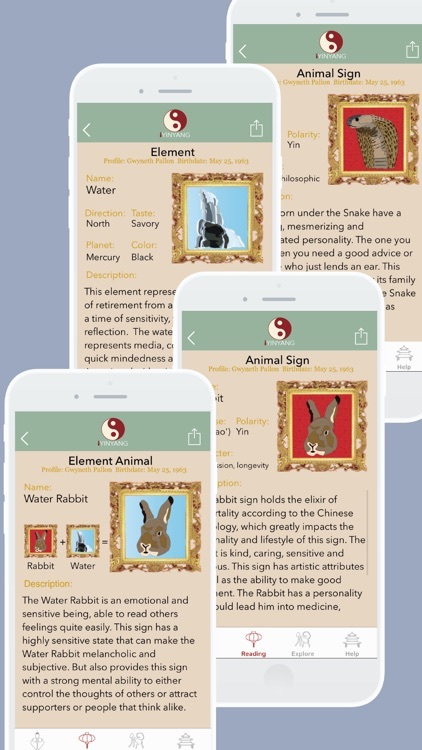 Enjoy and learn about the beautiful ways of Chinese Astrology, have fun finding out about your inner self and be fascinated about the hidden personalities of your friends and family.